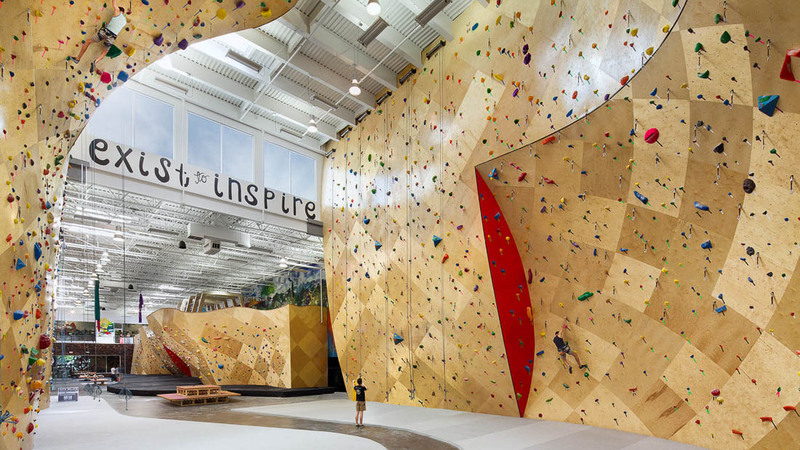 Brooklyn Boulders is an owner and operator of four dedicated indoor rock climbing gyms facilities located in urban areas. The company offers consumers progressive climbing and fitness activities available through membership programs, day passes, climbing classes, kids programs and group fitness classes. In addition, the company offers event/social spaces that foster community, new ideas, and entrepreneurship. Since opening its first location in Gowanus, Brooklyn in 2009, the company has opened three additional facilities — Somerville, MA (July, 2013); Chicago, IL (December, 2014); and Queensbridge, NY (November 2015).